A bright white healthy smile goes a long way to making you look and feel great! 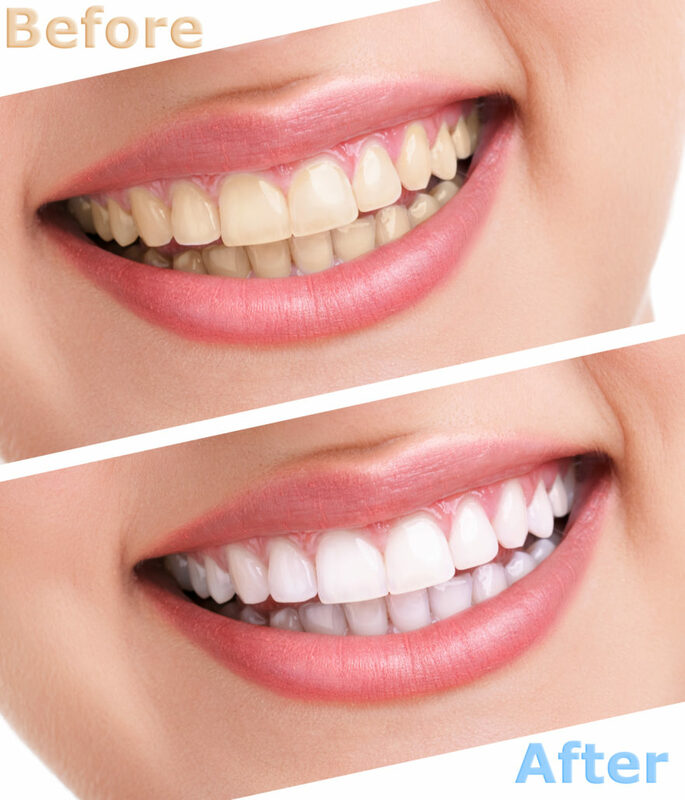 Clients who have undergone a tooth whitening transformation say that the results have given them a significant boost to their self-confidence. Our clients have often told us that they feel so much more attractive, some of our male clients say they feel more successful, and one of the most common comments we hear from them is that people tell them, they look so much younger! Anyway you feel it, see it or hear it, it’s all good! Teeth darken in time due to “intrinsic” staining, ie stains within the tooth structure. Coloured foods like tea, coffee, wine and pasta can form coloured compounds within the enamel and absorb light giving the teeth that drab, lifeless, darker look. The whitening process breaks down these compounds and restores that white, sparkling vitality to teeth. Even teeth stained by medicines respond well to extended whitening times. Victoria dentist Dr Michael Bennett will whiten your teeth and restore their sparkling vitality at Pacific Coast Dental. Add some of that sparkling vitality to your teeth!